While having a shape and feel similar to a "Rittich" style mute, the No. 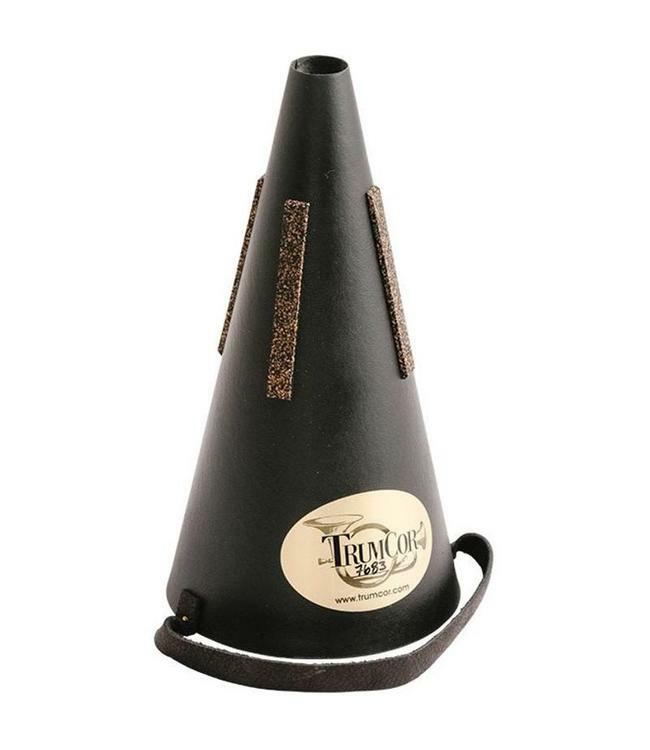 45 retains the warm sound associated with a TrumCor mute. The No. 45T is a tunable mute with an adjustable chimney.